Looking for maintenance service or auto repair at an affordable price? Then you’ve come to the right place! Springfield Hyundai offers drivers from all over Pennsylvania, New Jersey, and Delaware great service on Hyundai cars, crossovers, SUVs, and more. Stop by today and let one of our friendly and knowledgeable service technicians help you with your next service. Whether it's a full synthetic oil change, oil filter change, wheel alignment, battery service, brake service, tire service, or a more complicated auto repair, we're here to help. Check our Service Menu and stop by your preferred Hyundai dealership in Philadelphia today! Springfield Hyundai proudly serves drivers from Wilmington, Philadelphia, Springfield and the surrounding areas. When it comes to taking care of a New, Used or Certified Pre-Owned vehicles, more and more drivers from the area are preferring to visit Springfield Hyundai. 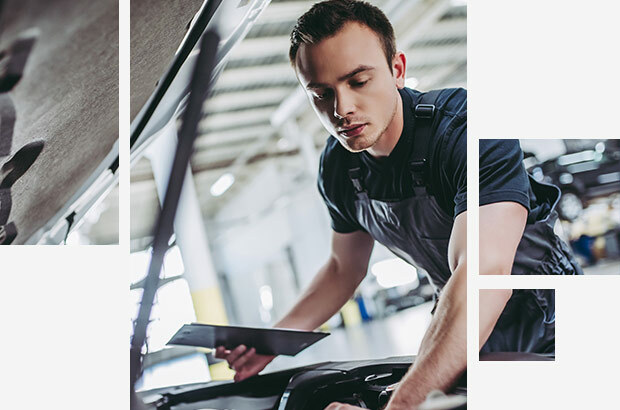 That's because at Springfield Hyundai, all of our team members are fully trained to handle any type of maintenance or auto repair, so you can bring your vehicle in with the added peace of mind of knowing that it's in good hands. We also offer an extensive selection of genuine manufacturer parts for our Hyundai models. If you need auto repair or service done, get to Springfield Hyundai's state-of-the-art service center today! Your preferred Hyundai dealer in Philadelphia is proud to serve drivers from Wilmington, Springfield, Philadelphia, and the surrounding areas in Pennsylvania. Although getting your oil changed may seem like a simple and straightforward service, not every maintenance and auto repair shop is equipped to do it in the safest, most cost-efficient way. That's because not all shops have factory-certified techs on staff. So why risk it? Get to your preferred Hyundai dealer in Philadelphia today and let experts handle your next oil change service. We can get things done in a more efficient and cost-effective manner because our techs are specially trained by Hyundai! Our experts can also work on all of your household vehicles, so you can make one convenient trip to get them all serviced. 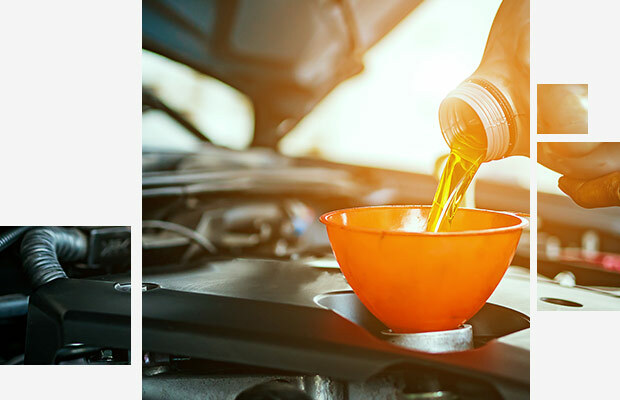 Whether you're needing a full-synthetic oil change, a high mileage oil change, or any other type of motor oil service, trust the experts to get it done for less! It goes without saying that your brakes are very important for safe driving, so why trust just anyone with your brake service? Let our factory-trained technicians help you with your next repair or service. We can handle everything from replacing brake pads to installing a new master cylinder. 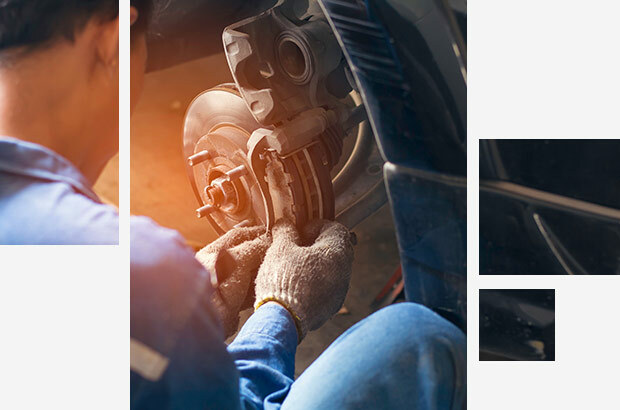 Trust your next brake job to the experts at Springfield Hyundai today! We are proud to serve our loyal customers from Wilmington, Philadelphia, Springfield and the surrounding areas. Don't get stuck on the road because of a dead or aging battery! Stop by your preferred Hyundai dealer in Philadelphia today and let us take a look. Stopping by will give you the peace of mind of knowing exactly what condition your battery is in and when you should expect to replace it. We have an extensive selection of batteries available for purchase that are perfect for your Hyundai vehicle. Don't wait until it's too late to change your battery. 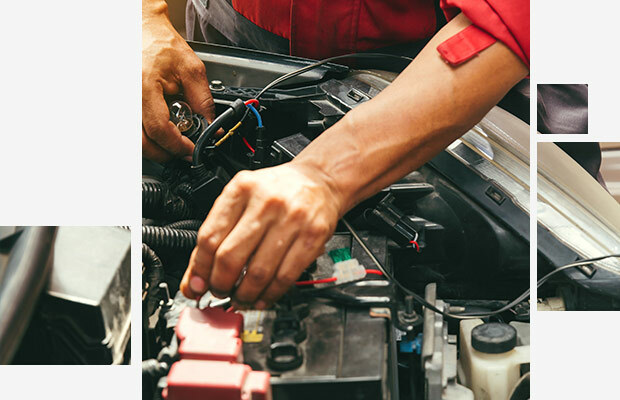 Hurry into Springfield Hyundai today for your battery service. Count on your preferred Hyundai dealer for your next tire purchase or service! Stop by today and let one of our tire technicians replace or repair your tires. Our team is committed to installing your tires quickly and efficiently so that you can get back on the road safely. Drivers near Wilmington, DE and the surrounding areas can also take advantage of our ongoing Service and Tire Specials to save even more! If your tires are in need of replacement or repair, don't wait! Schedule your tire service today! Springfield Hyundai is proud to offer drivers from Philadelphia and Springfield, PA quality tire service with a smile! Wheel alignments are a maintenance service that many drivers often forget about. However, getting your wheels aligned and your tires balanced regularly can save you money in the long run. This is because it helps your tires wear evenly and allow for better handling on the road. Don't let wheel alignment service slip through the cracks. Get to the car dealership in Philadelphia that you can trust for auto repair and more! We proudly serve drivers from Springfield, Philadelphia, Wilmington and the surrounding areas. How Often Should I Change My Tires? 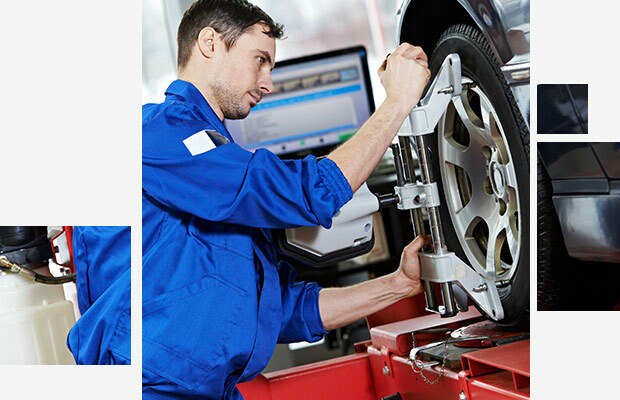 Tire services are one of the most important auto maintenance services available at Springfield Hyundai. The general rule of thumb with tires is that the lifespan is around 25,000 to 50,000 miles before they have to be changed. The air pressure, tire tread, and any damages done to the tire should be inspected monthly as well a tire rotation to keep their wear from being uneven. 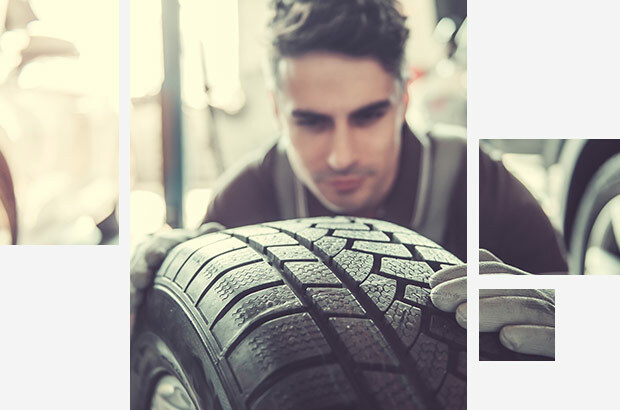 When a tires tread is 2/32" inches or less than a tire replacement is needed soon, and there is no better place to do so then at our Springfield Hyundai Service Center! We will respond promptly via your preferred contact method. We might ask any additional questions required for your service. Bring your car in before your scheduled appointment and we will take care of the rest.